Keep the core warm, and the body stays warm. 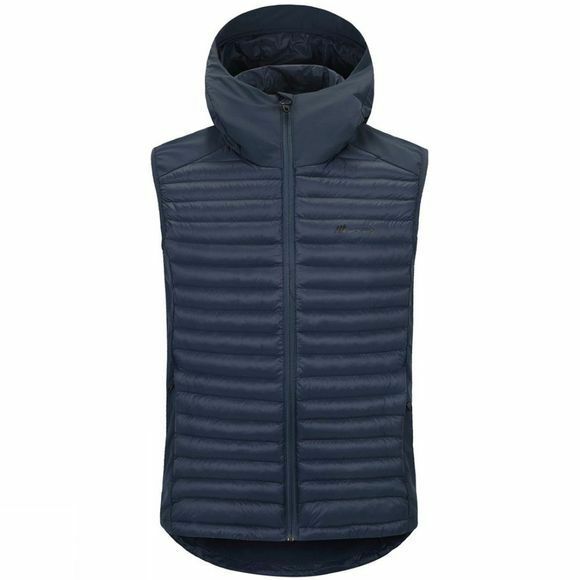 This Mens Naeroyfjord Padded Vest from Skogstad will do just that. 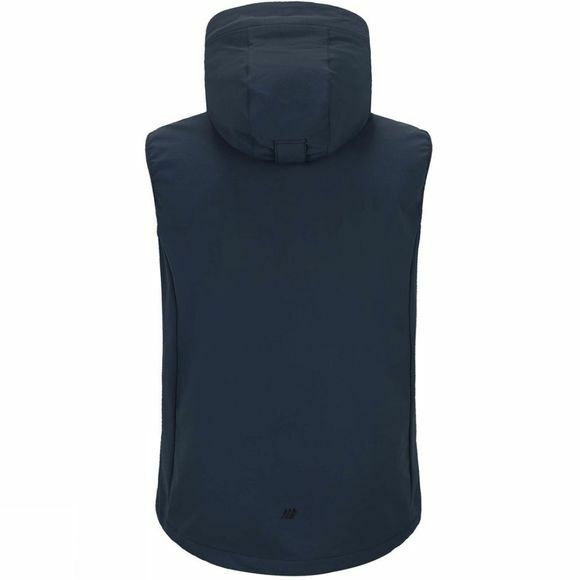 Made with special polyester padding solution, it's lightweight but packed with the warmth you need for cold mornings and chilly, windy evenings.